"Mark Cassell's SHADOW FABRIC is an easy tale to take to late-night reading chairs. The lively characters and first-person viewpoint is well done and grabs and holds you in. 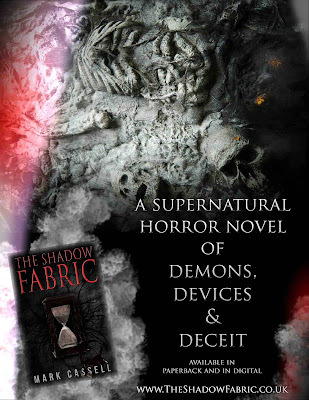 My reading style is a bit unusual in that I read multiple titles over a day's reading, but I always relished returning to SHADOW FABRIC each night for my witching hour go-to. Leo's search for lost memories becomes ours as we experience the horror right alongside him. I hate it when my favorite characters get killed in a story (no spoilers here) but this seems to be trendy these days. I highly recommend this novel and look forward to reading more from Cassell." 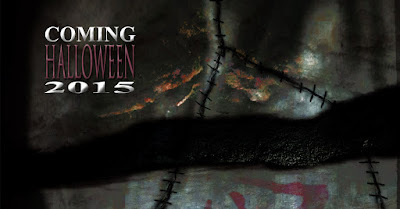 From now until Halloween, the Kindle version is available for only 99c / 99p from Amazon. The Shadow Fabric mythos expands for Halloween 2015 with Sinister Stitches, a collection of short horror stories. Pre-order for a direct download to your Kindle on the very day the dead walk. Other platforms and the paperback version are penned for release soon after. 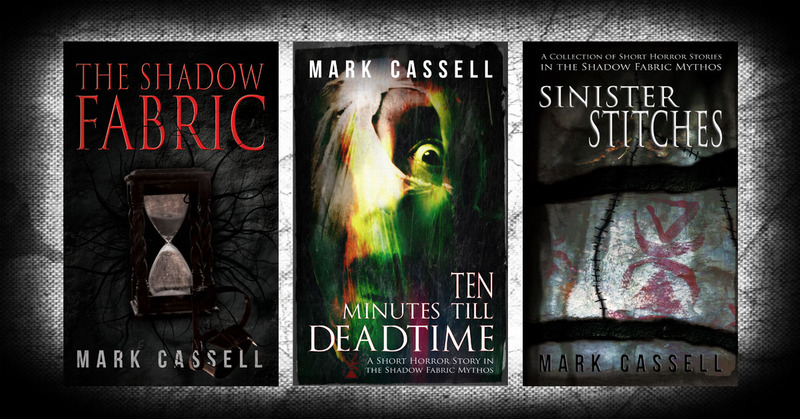 Mark Cassell is the author of the Shadow Fabric mythos. His debut novel, The Shadow Fabric, is a supernatural story and is available from Amazon and everywhere else. 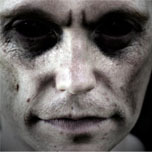 Sinister Stitches, a collection of short horror stories in the Shadow Fabric mythos, is coming soon.